Complete new installation consisting of 7 offices, 1 meeting room, 1 reception and an upgrade of existing warehouse power and lighting. LED lighting was installed throughout along with 3 compartment dado trunking, formal power, data, fire alarm, ventilation, CCTV and Intercom. Complete electrical and mechanical installation in an external summer house. This project included a music system controllable by phone, heating controllable by phone, rustic contemporary lighting, external lighting and further mood lighting. This project, consisting of two units: one storage and distribution unit and one food preparation and packaging unit as well as offices over two floors. We installed a complete M&E package including data, fire alarm, small power, mains power, machinery connections, LED and Emergency lighting. All completed on time under budget. Units with a mixture of 2/3/4 bedroom houses and 1/2 bed apartment blocks carried out for a high end developer in Oxfordshire. 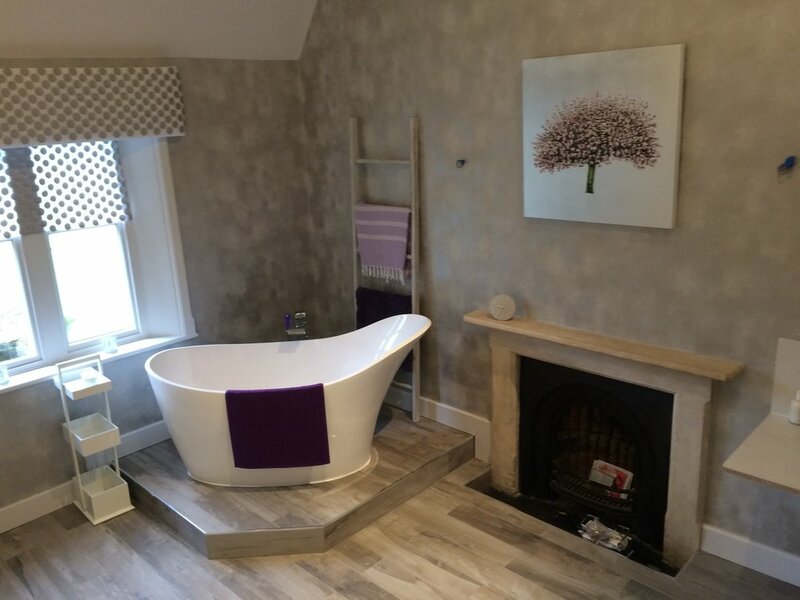 The project was completed on time, within budget and above is a picture of the show home at night complete with display lighting. 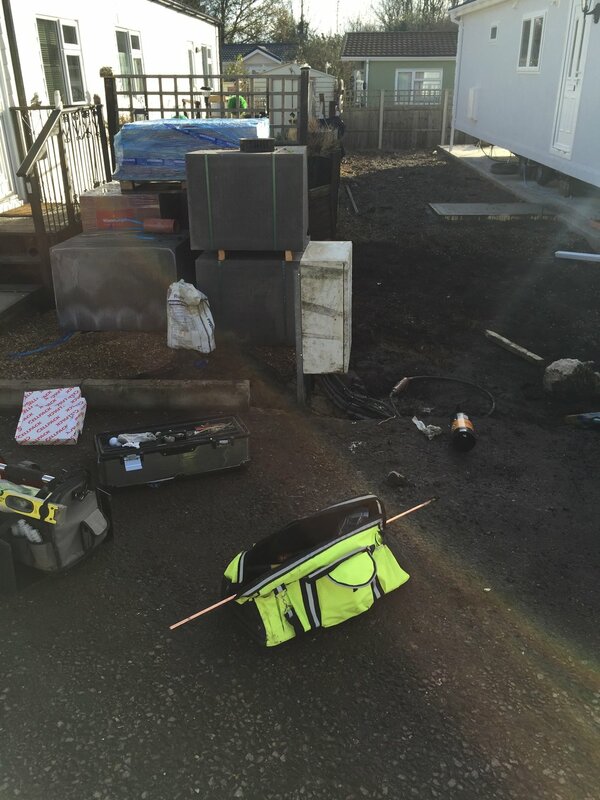 Residential park was tested, inspected and found to be unsatisfactory and in need of a full utilities rewire. We were also asked to upgrade the mains water and work with the gas utilities company to renew services to all plots. All works were completed on time and within budget. Consumer unit upgrade in existing property in Northamptonshire. This upgrade along with several other medial electrical tasks were quoted up front and the project was completed on time and within budget. This project, on a private industrial estate, was to upgrade all Street lighting to LED including calculations to gain the correct lux levels. All our operatives had their full IPAF training and certification which allowed them to operate the appropriate machinery. The lighting is brighter and has improved energy performance. New build units in the Rutland were completed for a high end developer. This was a timber framed build, which made the installation slightly different. All works were completed on time and within budget.